duPont’s history goes back to 1802 as a producer of gunpowder. 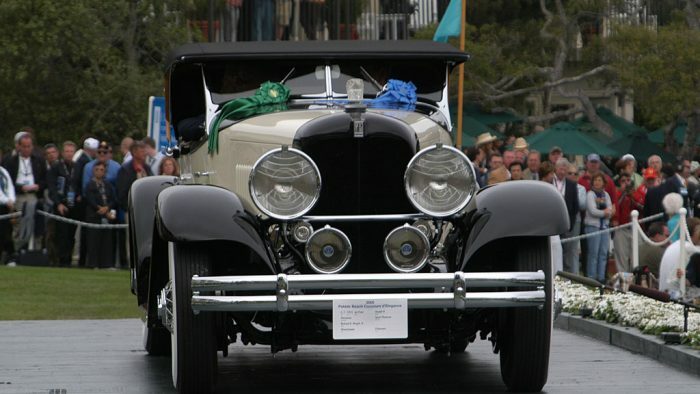 By 1919 they start manufacturing luxury road cars and the Model H was one of their best. John B. Judkins founded the Merrimac Body Company about the same time as duPont started making automobiles. 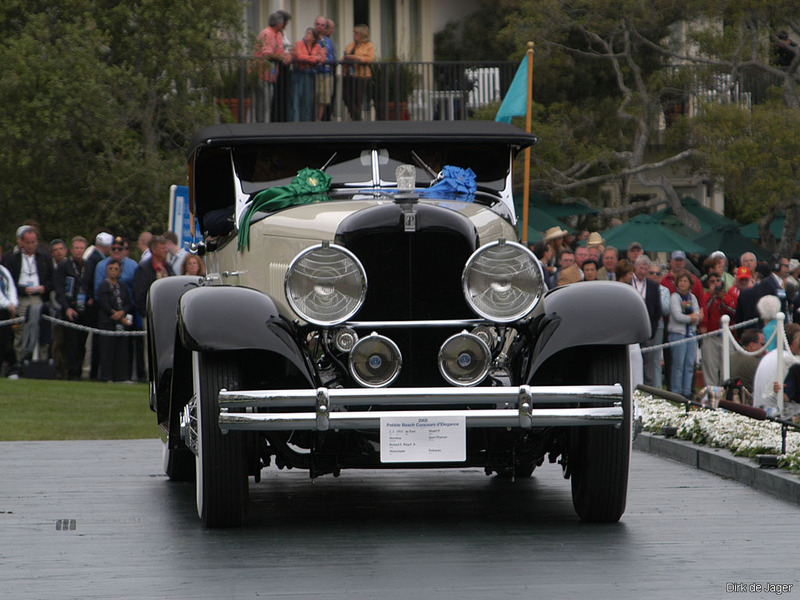 Their striking achromatic body for the Model H was one, if not the last collaboration between the two companies. Its contrasting two tone paint highlighted sweeping lines that made it distinct among the other squared-off American cars. 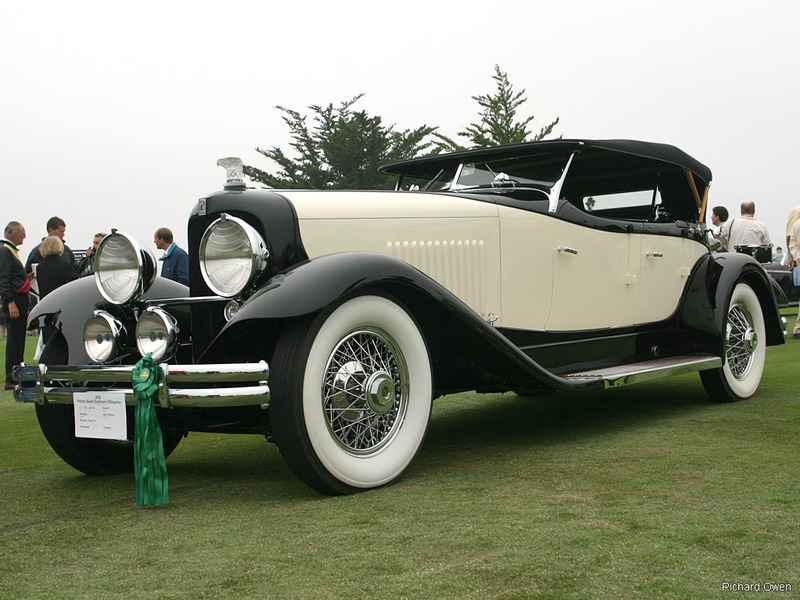 Like many of the luxury manufacturers of the twenties, duPont crashed with the stock market as did the Merrimac body company. 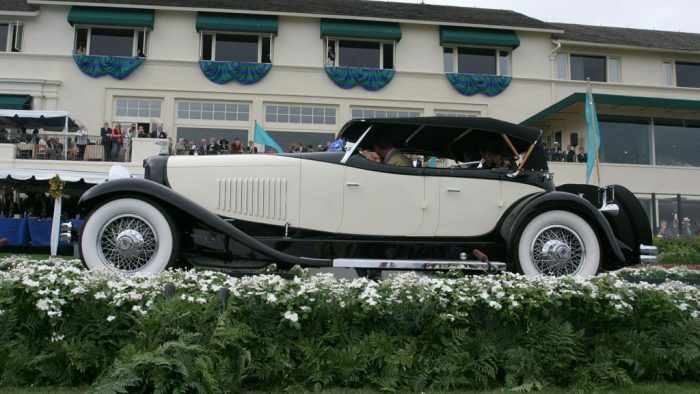 The Merrimac Sport Phaeton was probably the most exciting car the two could have made anyway. 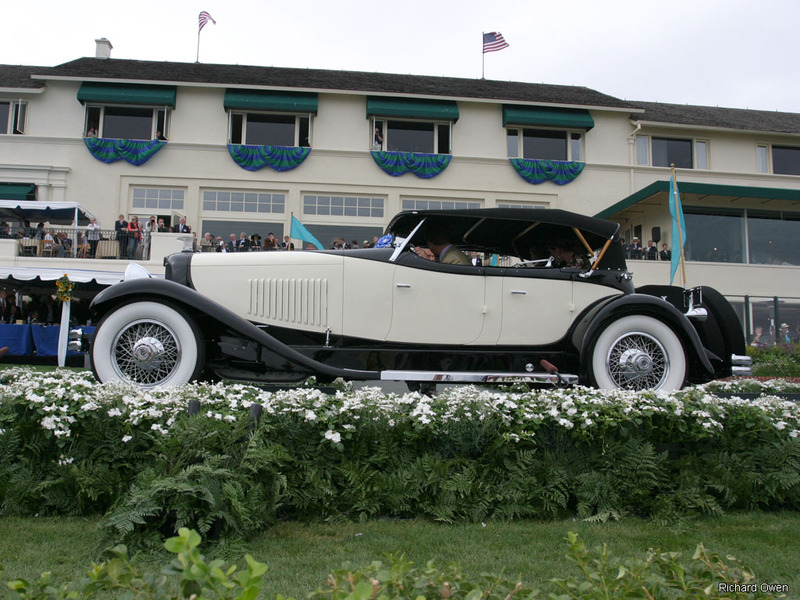 Only three Model H DuPonts ever surfaced and this Merrimac Sport Phaeton has recently received lots of attention after capturing a class win at Pebble Beach and the Best of Show at the Amelia Island Concours. These accolades came after a thorough restoration by RM Restorations for owner Richard Riegel.